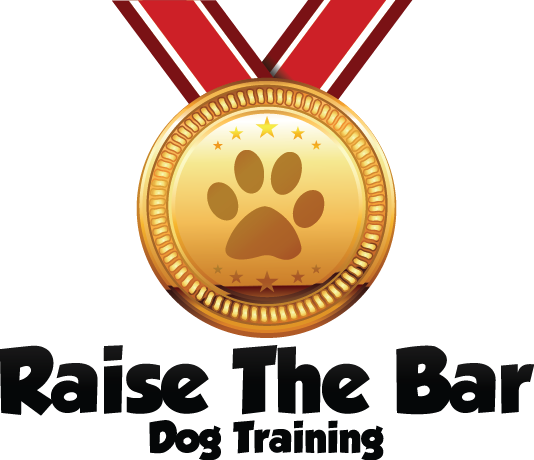 Puppy Training in Cincinnati – Get Started Right! Do you have a new puppy? Are you thinking of buying or adopting one? Puppies are so much fun… but sometimes they test our patience, too! What will we teach you and your puppy? We also give you customized advice on addressing any behavior problems that may already have popped up, including any severe behavior issues like aggression or anxiety. 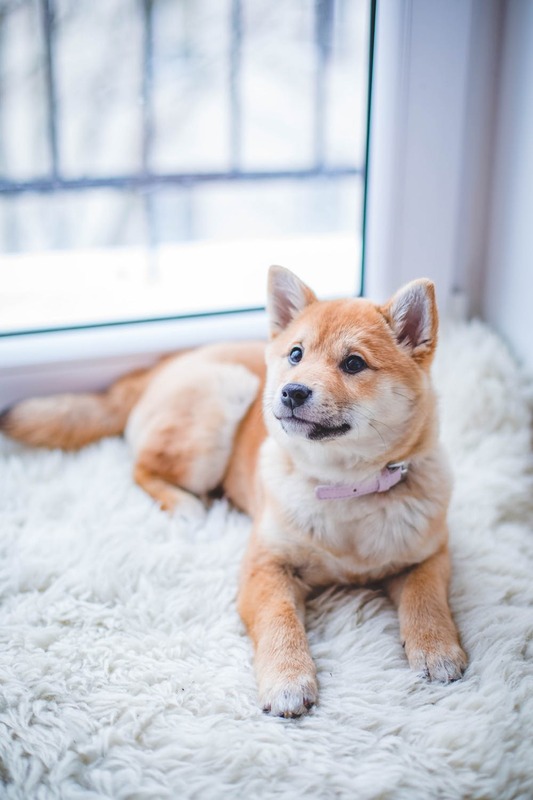 Most importantly, we teach you how to establish a good relationship with your puppy now, so that when your puppy is full grown, he/she will already understand how to listen to you! When your puppy is young, you have a huge opportunity to shape his/her future behavior by establishing appropriate behaviors and relationships. This doesn’t mean you can’t enjoy the puppy months (please do) but don’t forget that your puppy will be a full grown dog (with full grown behaviors!) before you know it. We’ll teach you what to expect from your puppy as he grows older, how your relationship influences his behavior, and how to take a proactive approach to shaping his budding behavior patterns. Since we do this right there in your home, all of this advice is customized to your specific puppy, and your unique situation. You’ll learn the foundation you need to prevent bad behaviors in the future, but if you decide to continue training with us, we do offer our puppy training program participants a discount on our in-home training programs for older dogs. Don’t wait another minute to get started on the right paw! Give us a call at 513.342.0458or send an e-mail through the contact page.